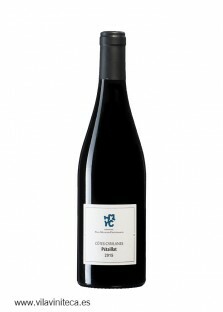 Paul Meunier-Centernach Rouge 2015, Carignan and a small percentage of Grenache and Syrah from vineyards planted in 1950 and located at 195 meters high. 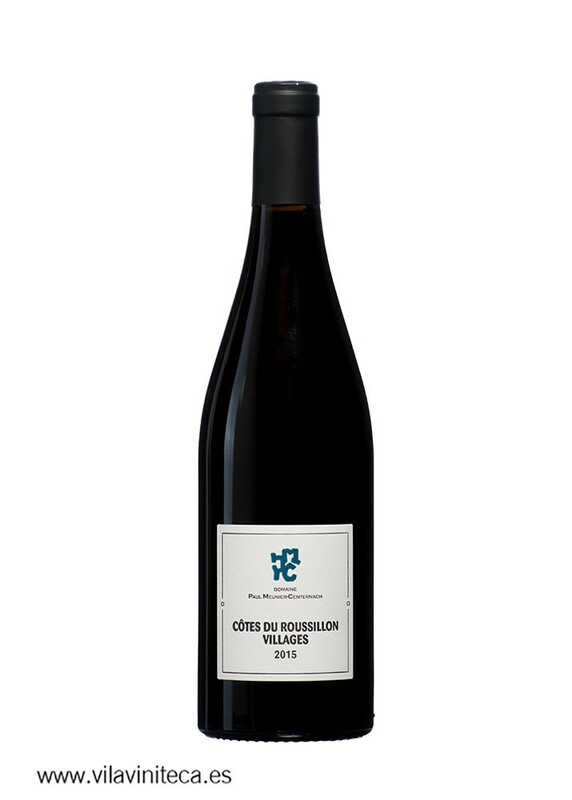 The second vintage of Paul Meunier, son of a famous family of winemakers from Burgundy, Alain and Sophie Meunier from Jean Jacques Confuron, who started his project in a small winery in Roussillon. 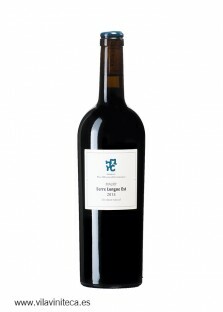 Traditional vinification and minimum yields.